Dutch Schultz was born Arthur Flegenheimer on August 6, 1902, in the Bronx borough of New York City. After his father left the family, Schultz turned to burglary, then bootlegging. Soon he expanded into illegal gambling, clashing with rival gangsters Legs Diamond and Vincent Coll. In the 1930s he was targeted by both the IRS and special prosecutor Thomas E. Dewey. 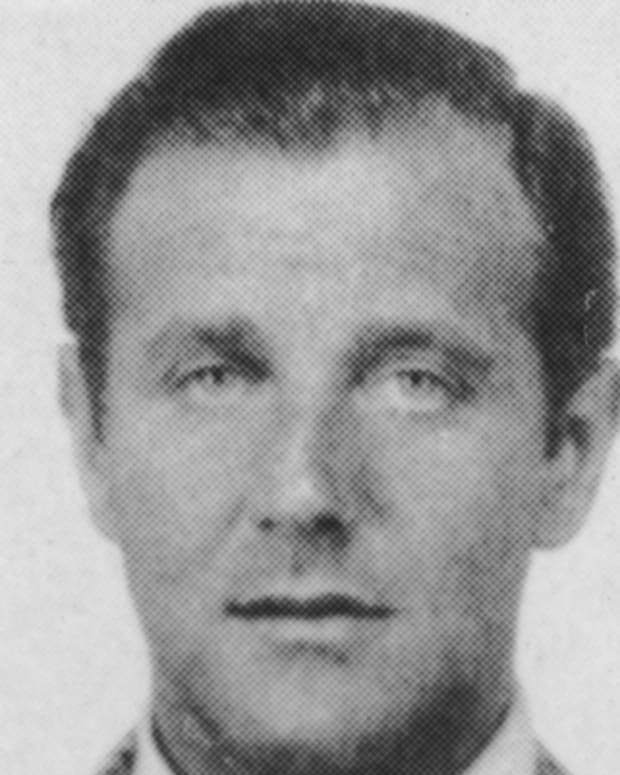 Schultz was killed by members of the notorious hit squad "Murder, Inc." in 1935. Jewish-American gangster Dutch Schultz awaits the verdict in his trial for income tax evasion in 1935. 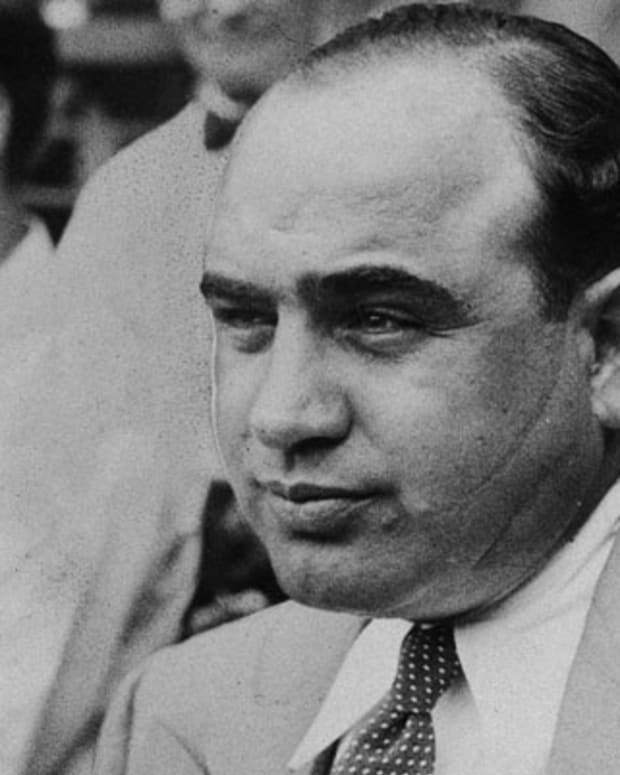 While the bootlegger avoided a conviction, he was assassinated later that year on orders from the Mafia’s ruling body, the Commission. Afraid of being sent to jail by Prosecutor Dewey, Schultz had a special safe constructed and used it to hide cash and bonds worth $7 million. He and his bodyguard hid the safe in a secret location in upstate New York, but when the two were murdered, they took to the grave the knowledge of where the treasure was. To this day, it&apos;s never been recovered. In the 1920s, Schultz became involved in bootlegging during the Prohibition and became associated with the likes of gangsters Lucky Luciano and Legs Diamond. Schultz eventually bought a partnership in an illegal saloon. Ruthless and determined, Schultz formed a gang with friend and fellow criminal Joey Noe, and they built an illegal business selling beer in New York, intimidating rival saloons into buying from them. Schultz even went as far as kidnapping and torturing a man who refused to buy their booze. The group soon expanded its operations from the Bronx into Manhattan, but this led to a territorial conflict with Legs Diamond. In October 1928, Noe was shot and killed by members of Diamond&apos;s gang. 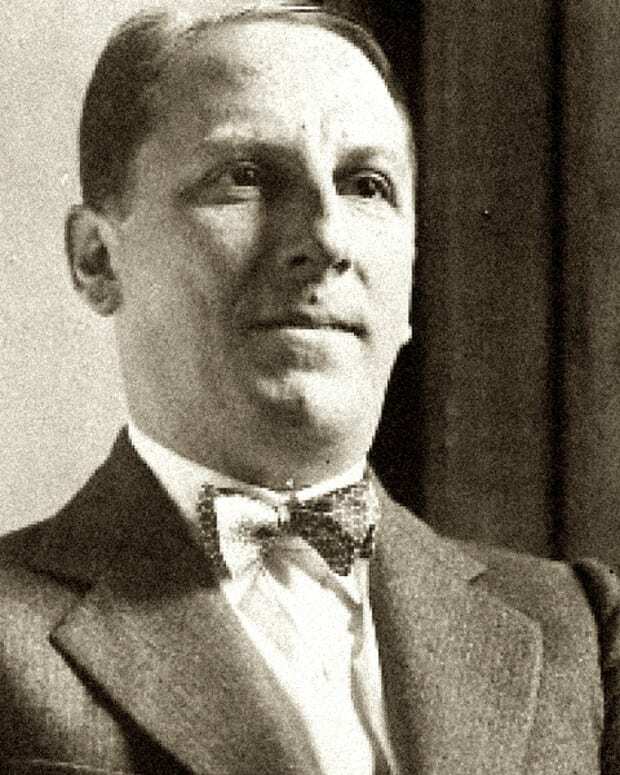 Schultz is believed to have ordered the killing of Diamond&apos;s associate Arnold Rothstein in retaliation, and Diamond himself met a bitter end in 1931, reportedly at the hands of one of Schultz&apos;s thugs. 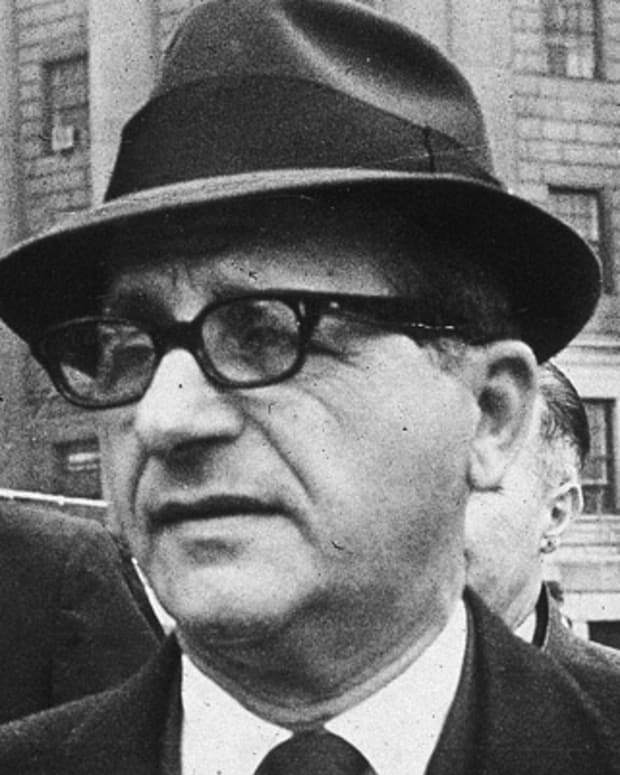 In his quest for power and wealth, Schultz clashed with other gangsters as well, including former associate Vincent Coll. During the 1930s, the two were embroiled in a vicious gang war, which led a number of men dead in both camps. The conflict lasted until Coll was killed — reportedly by members of Schultz&apos;s gang — in February 1932. Around this time, Schultz continued to grow his illicit enterprises, adding illegal gambling to his portfolio of profitable crimes. His gang operated slot machines and ran a policy racket, which was like a type of lottery. But Schultz was increasingly attracting the attention of the authorities and was indicted on a tax charge in 1933. He spent months hiding out before surrendering in November 1934. 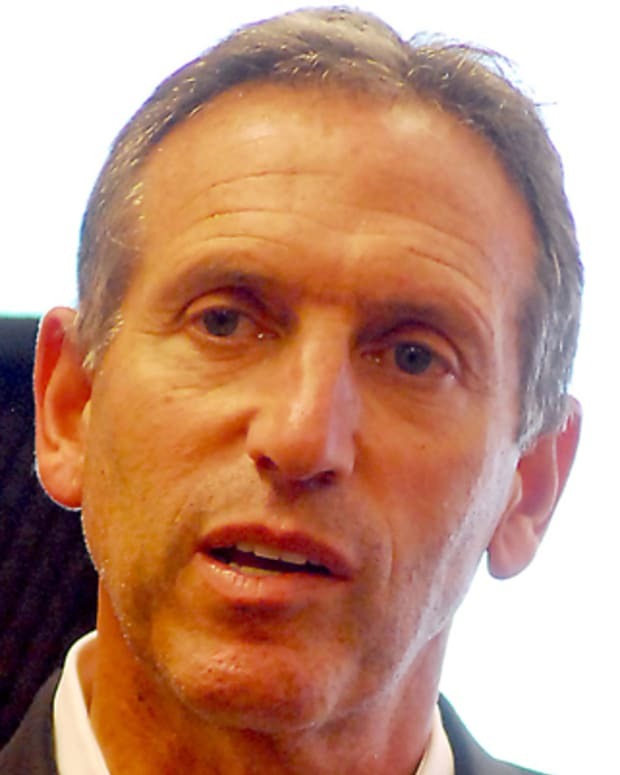 The following year, Schultz was tried twice for income tax evasion. The first case ended with a hung jury, and he was acquitted in the second one. But all of his time on trial had affected his business. The authorities weren&apos;t finished with him yet, especially New York special prosecutor Thomas E. Dewey. He wanted to prosecute Schultz for his illegal policy business, but before that could happen Schultz was indicated on federal tax charges in October 1935. Still, Schultz blamed Dewey for his legal woes and started to plan to get rid of his nemesis. 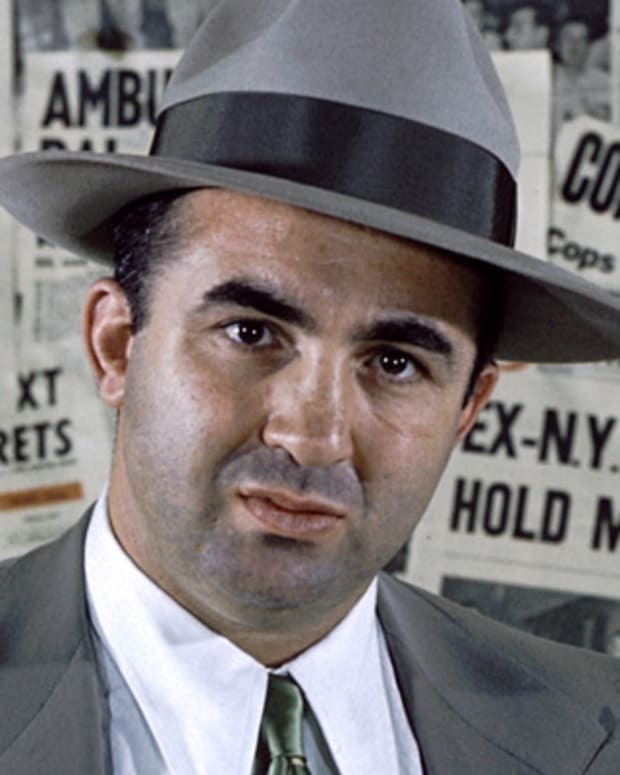 But allegedly his talk of killing a public figure made some of his fellow gangsters nervous, and they ordered a hit on Schultz instead, hiring members of the mob hit squad "Murder, Inc." to carry out the job. On the night of October 23, 1935, Schultz and four of his associates were shot at a restaurant in Newark, New Jersey. 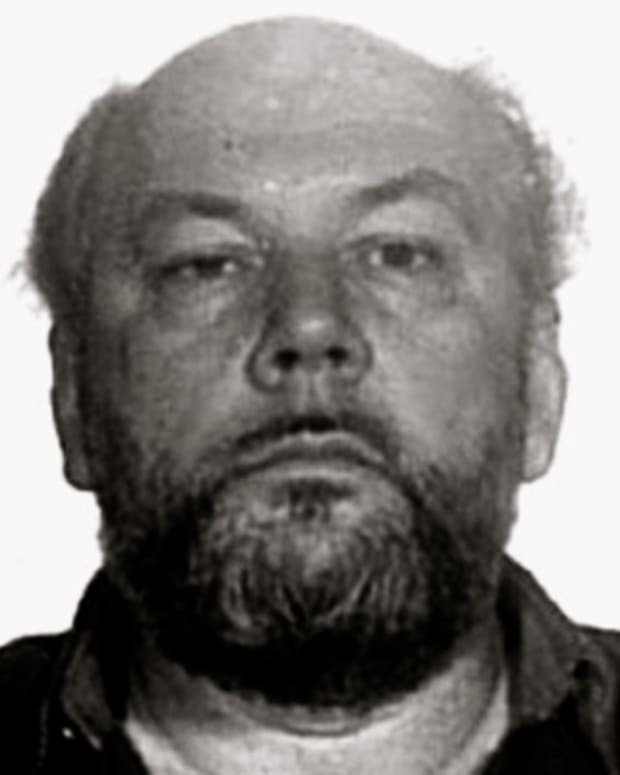 A brutal man believed to have been responsible for the deaths of many others at his hand or by his order — Schultz died the next day. Shortly before his death, he gave a rambling statement to the authorities, but he never named his killer. 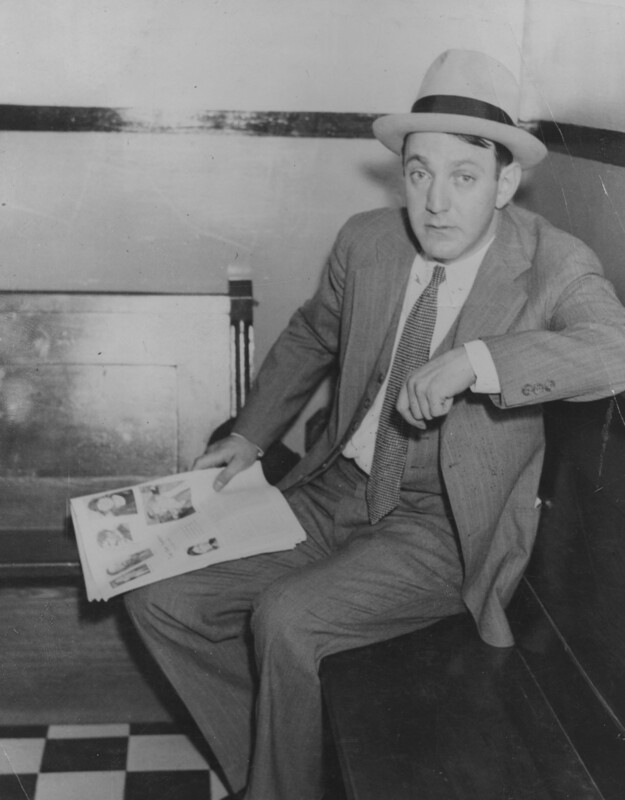 Infamous gangster, bootlegger and murderer Dutch Schultz was born Arthur Flegenheimer on August 6, 1902, in the Bronx section of New York City. 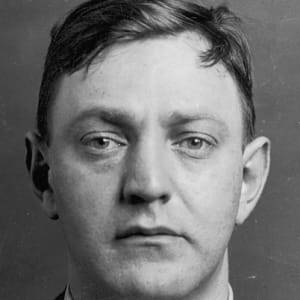 During his relatively brief life, Dutch Schultz became a powerful figure in the New York crime world, earning the nicknames "Beer Baron of the Bronx" and "The Dutchman." 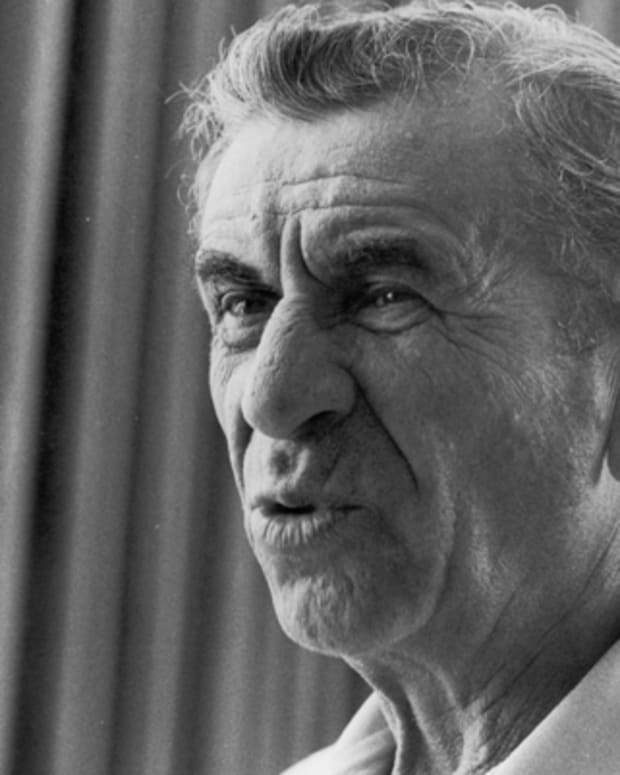 The son of Jewish immigrants from Germany, he grew up in the slums of the Bronx. His father abandoned the family when Schultz was in his early teens, and soon after, Schultz left school and started working odd jobs. But Schultz soon discovered that crime was more lucrative than a day job. At the age of 17 he was arrested for burglary and served 17 months in prison for the crime — the only prison sentence he would ever serve. After his release, Schultz returned to the streets and his gang of thugs. 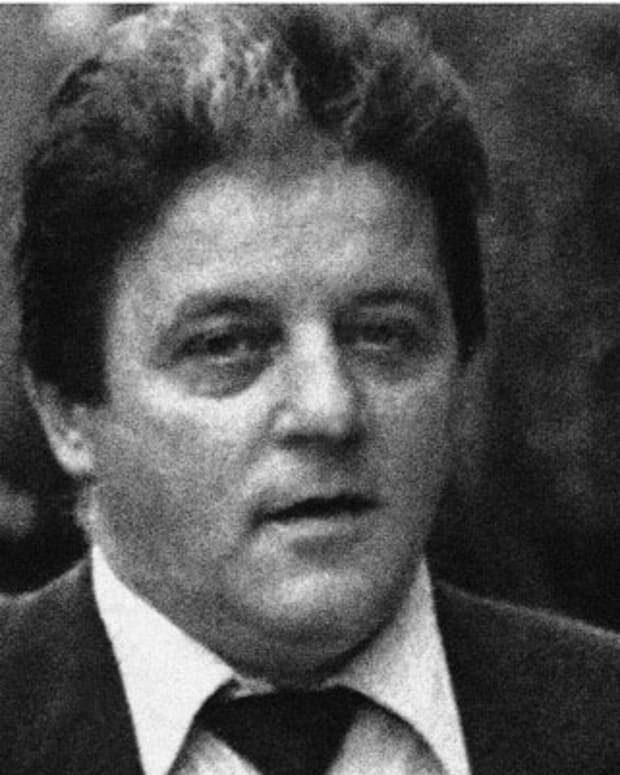 His associates gave him the nickname "Dutch Schultz," after a local gangster who was known for his violent, brutal ways.